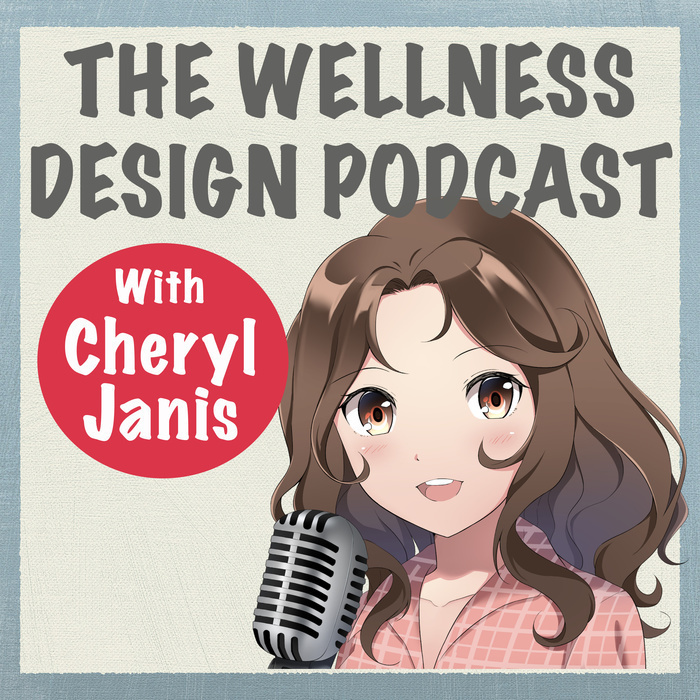 4 - Who is Rhea Mader and why did she agree to co-host this podcast with Cheryl? 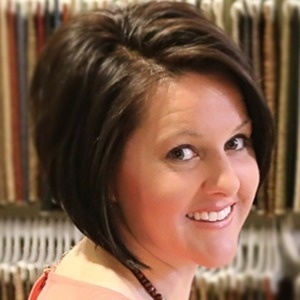 Meet Rhea Mader of Tumbleweed Interiors and listen to her inspiring journey of how she came to specialize in health and wellness interior design. Little did she know that watching her grandparents go through the aging process would be the catalyst to a major career change.